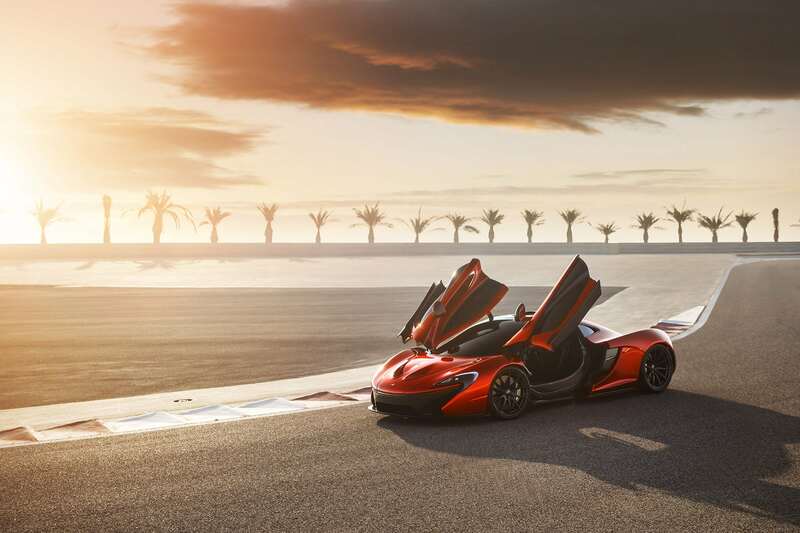 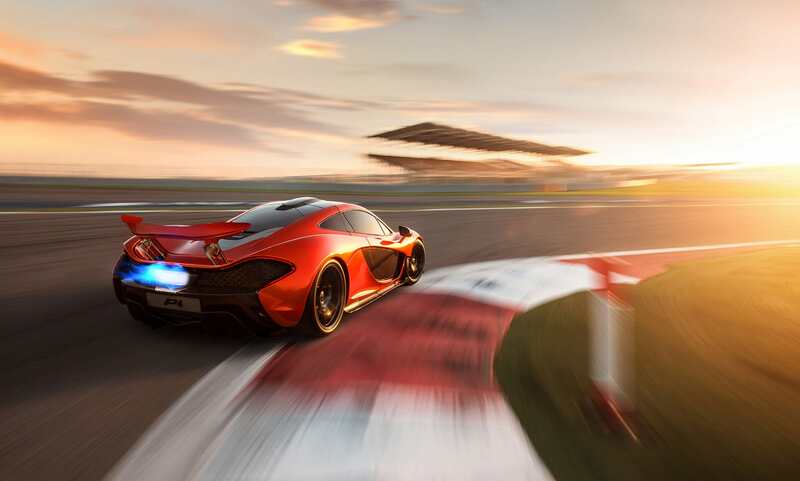 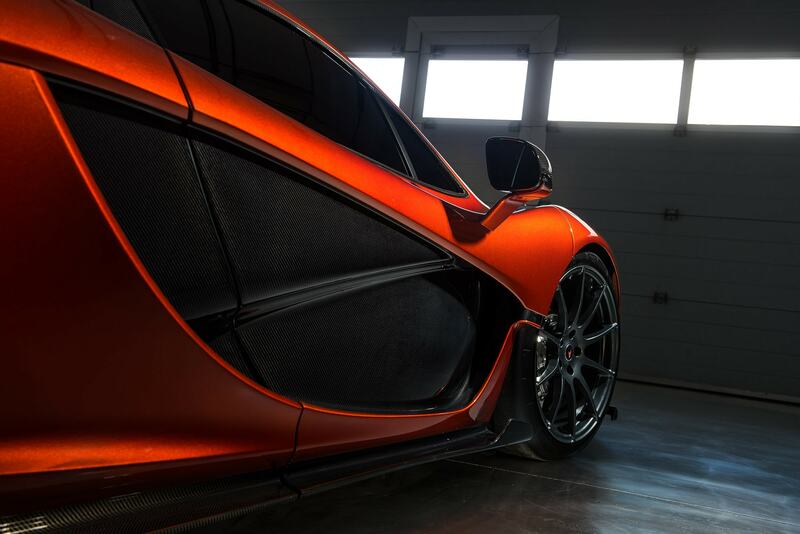 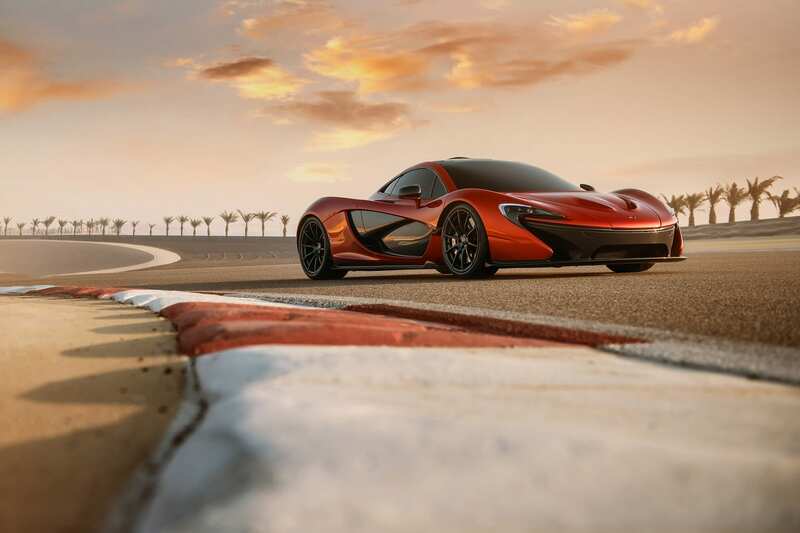 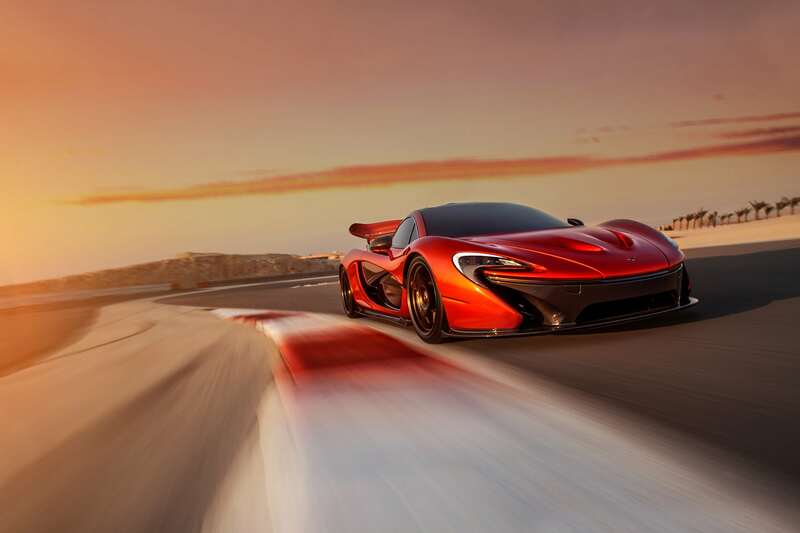 Shot in early 2013 for the first set of images released showing the McLaren P1 prototype on location. 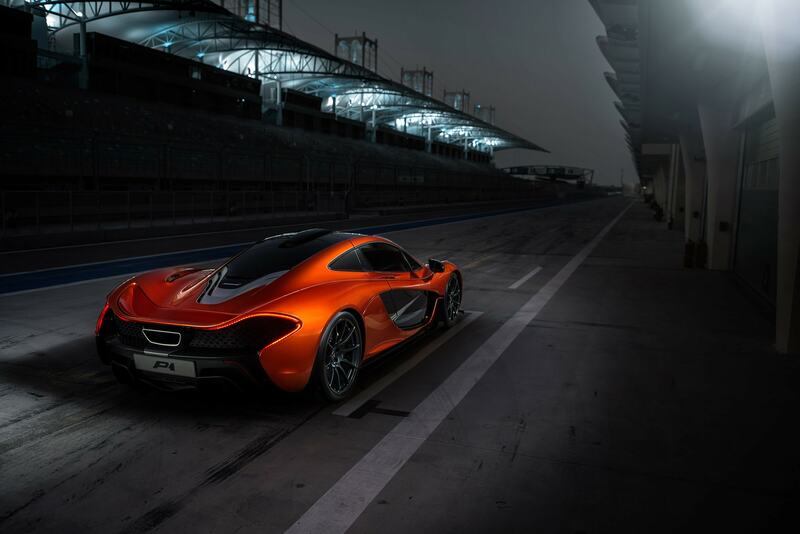 This was shot in Bahrain on the International F1 Circuit and was instrumental in GF’s career. 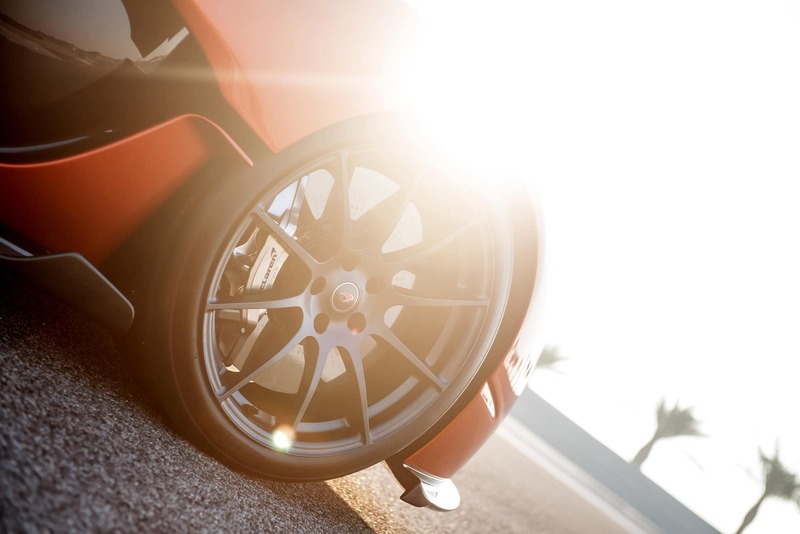 Even today GF is widely known for this set of photos.